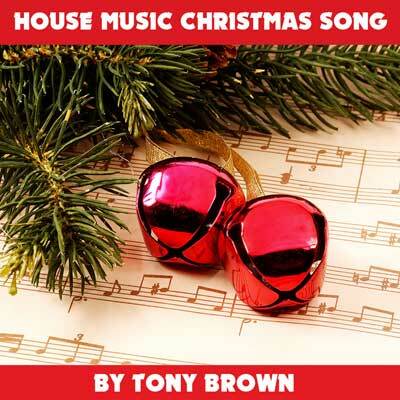 Tony Brown – Podcast, House Music Downloads & Mixes, all new Rare Traxx. 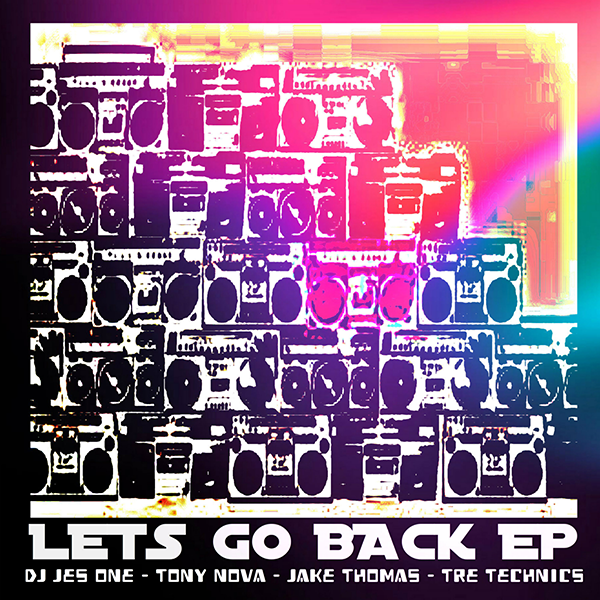 Tony Nova, DJ Jes One, Jake Thomas. 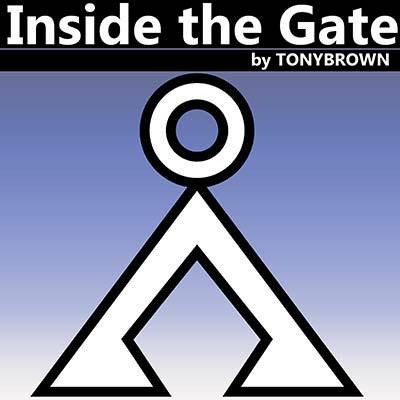 Check out three hot Mixes Featuring music by Tony Nova, DJ Jes One and Jake Thomas. 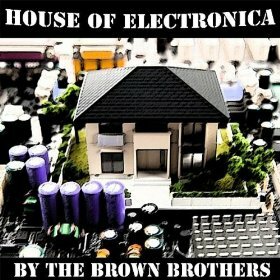 What do you Know about House Music? 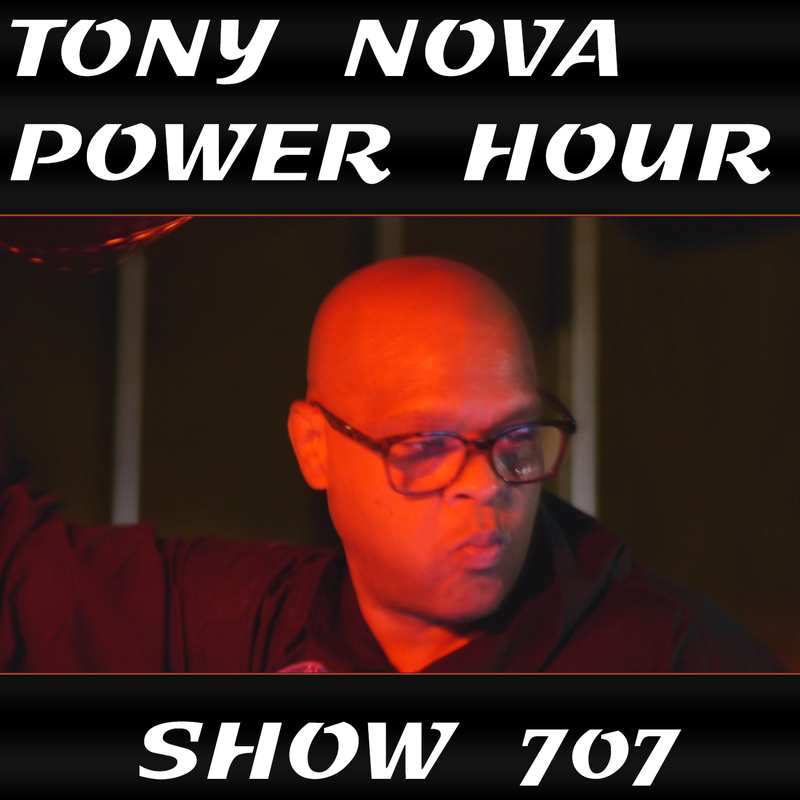 This weeks Tony Nova Power Hour gets really deep with a mix of old and new jams. Just picture, some soulful house music grooves layered with afro beats and deep textures. That’s how this weeks show flows. The Remix you have been waiting on is almost here. 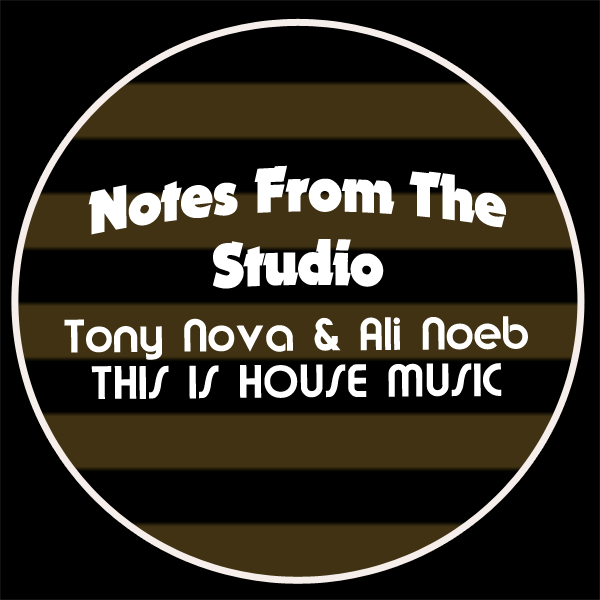 We wanted to give you a taste of The Tony Nova & Ali Noeb remix of: This is House Music. Get the Free Download below and be the first to Bang this newDeep House track. 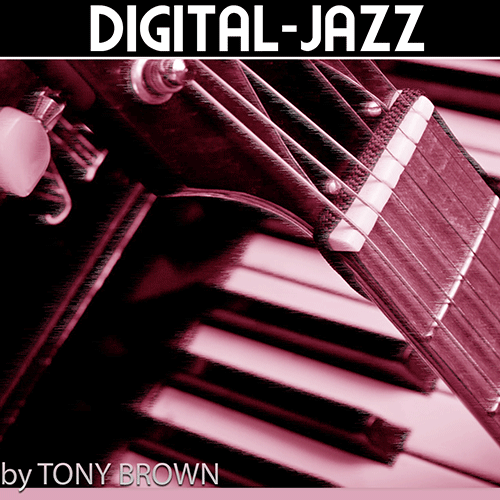 Two Soulful Deep House mixes ready for the DJ Set or Podcast. 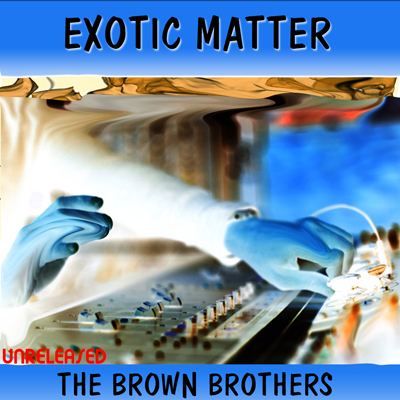 Enjoy this unreleased sick Acid House download by the Brown Brothers, “Exotic Matter“. The song was originally to by released in 2011 but was bumped by the Ali Noeb Projects. 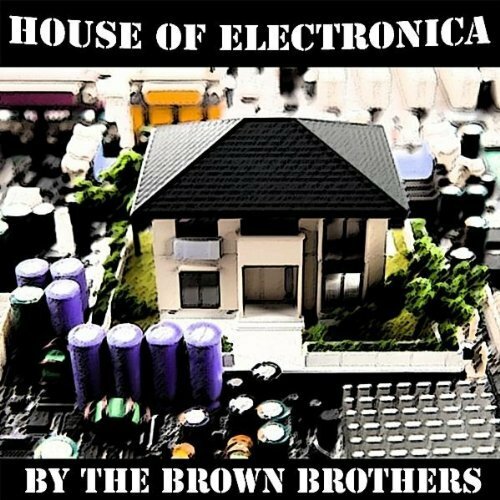 Producers Tony Brown & Unsel Brown make up the group called The Brown Brothers who are the step kids of the Detroit House/Techno clan; put together a nice track for us. Re Published T.B.C. “Look at” Techno Maddness for Techno Fans. 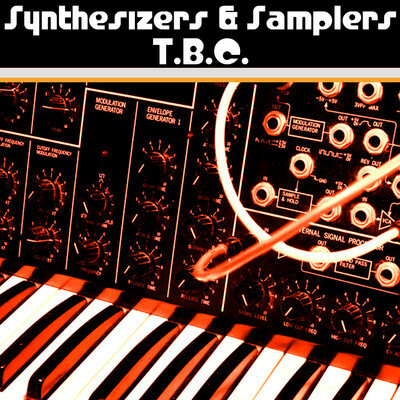 March 31, 2011	dancedance.com	Real Techno	Comments Off on Re Published T.B.C. “Look at” Techno Maddness for Techno Fans. T.B.C. beats “Look at” more rare techno from the dancedance.com Vault. The sound quality is a little shakey but we plan on re-mixx some time next month enjoy. On this track we used the roland jv-800 and re birth 338 for the drums. mixed in cubase vst 3.0. 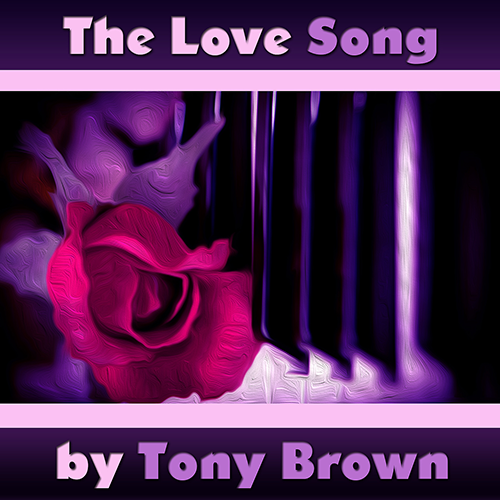 Techno and House producer, Tony Brown hard Tech-House keyboard style bangs. March 30, 2011	dancedance.com	Tech-House	Comments Off on Techno and House producer, Tony Brown hard Tech-House keyboard style bangs. 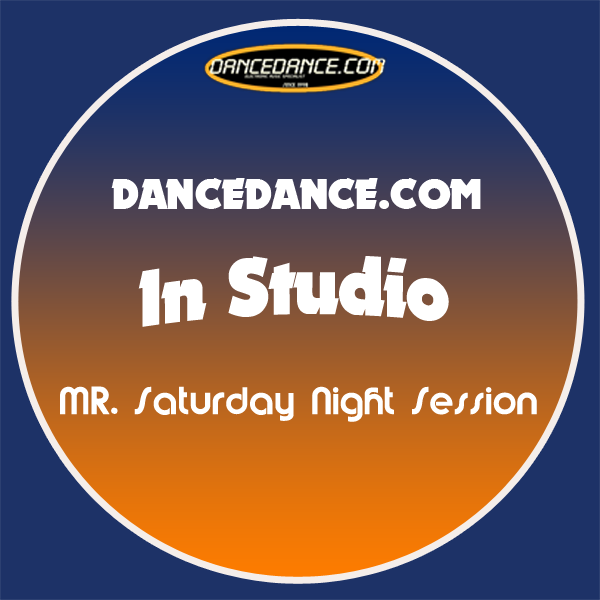 Download a dancedance.com original; Exclusive Music! March 29, 2011	dancedance.com	Real Techno	Comments Off on Download a dancedance.com original; Exclusive Music! 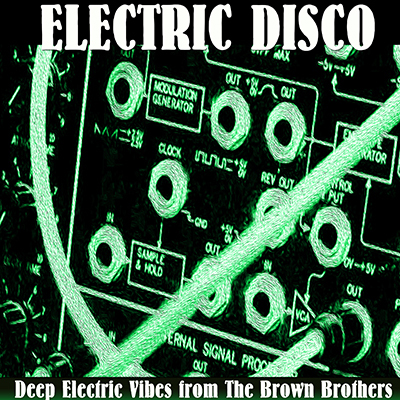 This Track was produced for Ron Murphy NSC Records by Tony Brown from the Brown Brothers and was bumped due to the Jeff Mills – Twilight Scenario Track. We released it on vinyl record and only printed 500 copies very rare Techno. 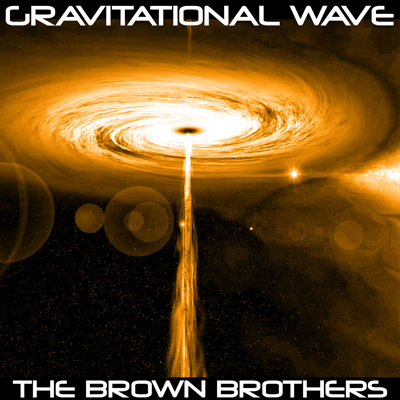 Loaded with hard techno bass synthesizer lines and Tony browns layer of techno walls. 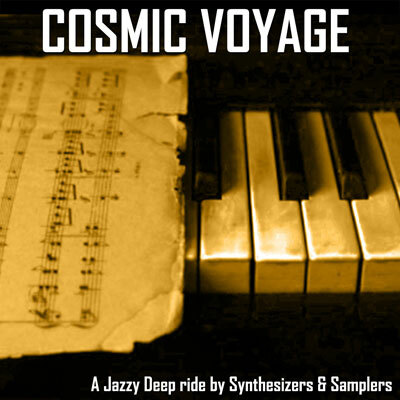 Great fo mp3 download, Club or late-night techno party. Combining the hottest beats with instrumentation worthy of a live band, “Hands of a DJ” show you what can happen when you actually trust a DJ — you do not have to worry about whether you will like the next track or mix. You can let yourself go, to taste aural nuances that might otherwise pass you by. 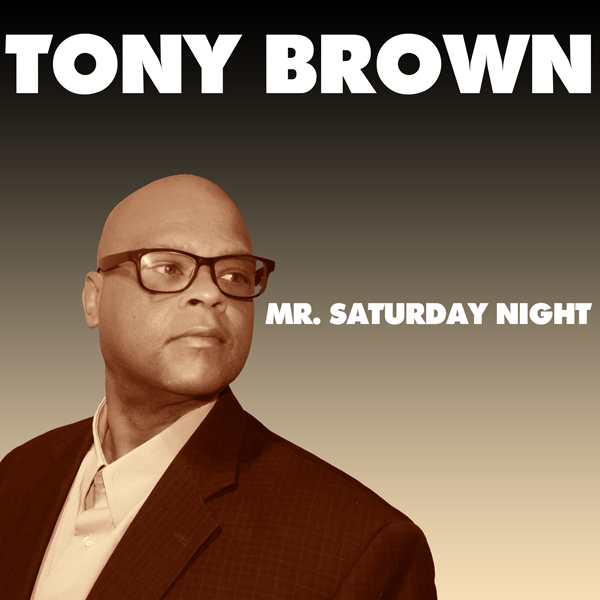 T.B.C., or Tony Brown to those in the electronic music industry, was the first and only artist that had exclusively signed a deal with Rocky Jones from DJ International Records. 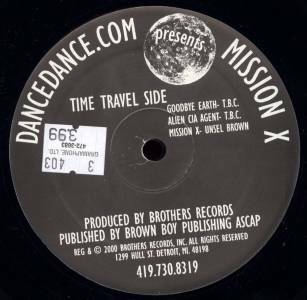 Specifically, Tony Brown signed a three-year deal, which insisted on three releases per year and a thousand dollars per track, which was quite a decent amount of money for house music in the early nineties. T.B.C. elucidated his enthusiasm for working with some of the best producers in the industry, namely Rocky Jones, Joe Smooth, Craig Loftis, Jessica Tuttle, Tyree Cooper and many more.